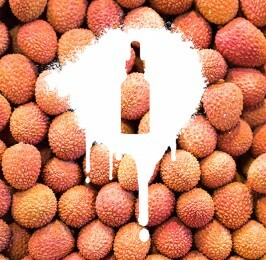 Strawberry infused bubble-gum, just like your favourite strawberry gum as a kid, Juicy ripe strawberry on the inhale with a subtle bubble-gum exhale. 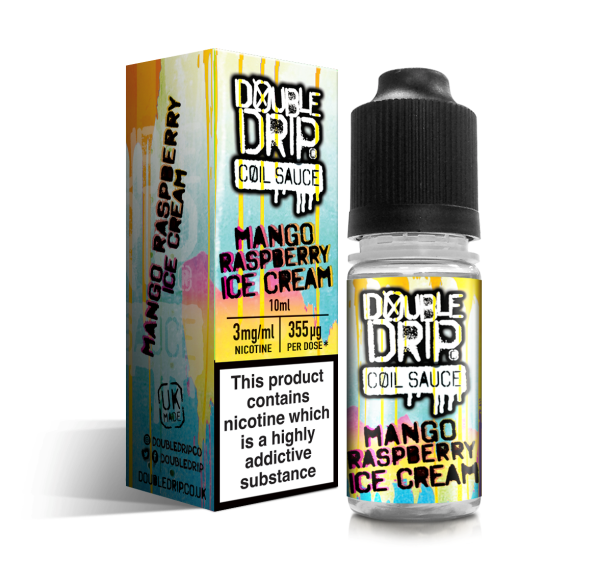 Originally founded in 2013 by two brothers, both of whom are veterans of the vape industry. 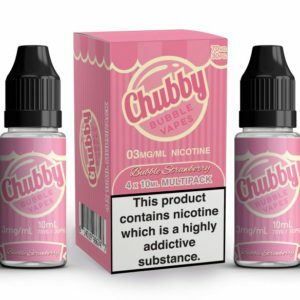 The makers of the best-selling Cultured e-liquid line have created Chubby Bubble Vapes. 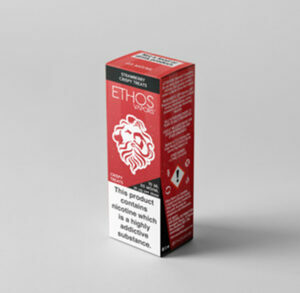 Developed bring vapers the most accurate bubblegum flavours on the market. 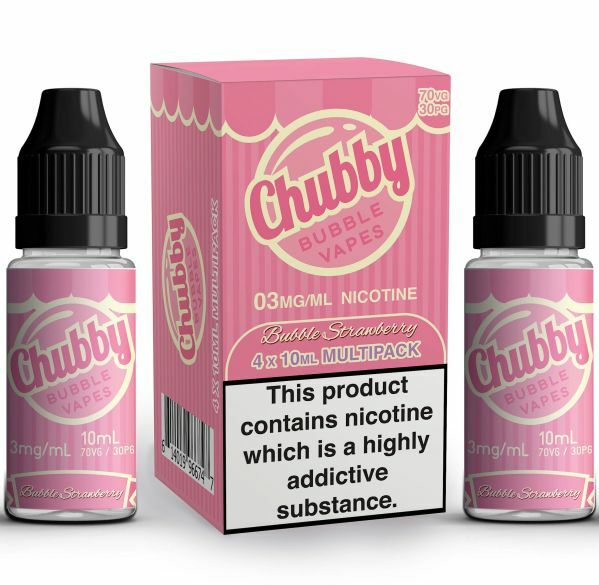 As a result, Chubby Bubble have gone thorough TPD testing for the European Union and begun producing their liquids in TPD Compliant 10ML bottles. 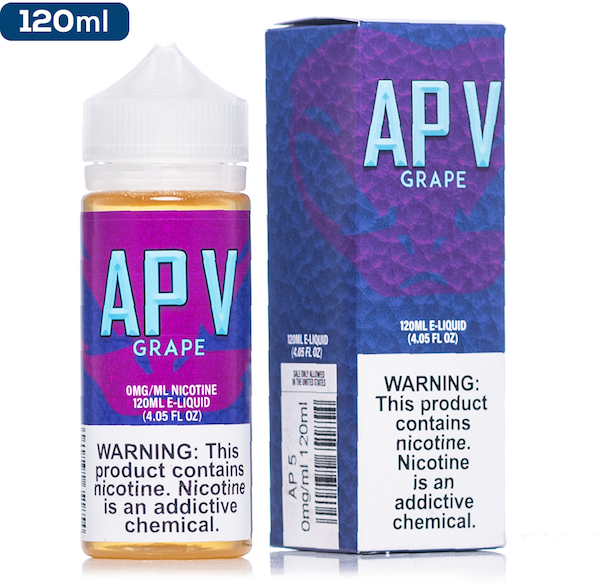 All of their TPD stock comes in a 4 pack of 10ML bottles.